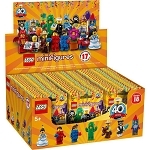 This is a BRAND NEW box of LEGO® 71021 Collectible MinifiguresÂ© Series 18 (Box of 60) from 2018. This box is still factory sealed and is in very good condition with minor shelf wear. 60 minifigures©. 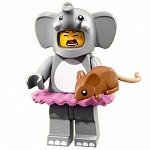 This is a BRAND NEW foil bag of LEGO® Collectible MinifiguresÃ‚Â©: 71021 Series 18 Elephant Girl from 2018. This minifigure© is brand new and factory sealed in its original "mystery bag". 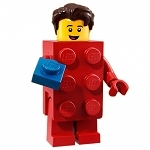 This is a BRAND NEW foil bag of LEGO® Collectible MinifiguresÃ‚Â©: 71021 Series 18 Brick Suit Guy from 2018. This minifigure© is brand new and factory sealed in its original "mystery bag". 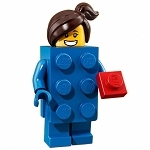 This is a BRAND NEW foil bag of LEGO® Collectible MinifiguresÃ‚Â©: 71021 Series 18 Brick Suit Girl from 2018. This minifigure© is brand new and factory sealed in its original "mystery bag". 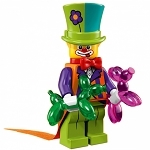 This is a BRAND NEW foil bag of LEGO® Collectible MinifiguresÃ‚Â©: 71021 Series 18 Party Clown from 2018. This minifigure© is brand new and factory sealed in its original "mystery bag". 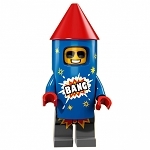 This is a BRAND NEW foil bag of LEGO® Collectible MinifiguresÃ‚Â©: 71021 Series 18 Firework Guy from 2018. This minifigure© is brand new and factory sealed in its original "mystery bag". 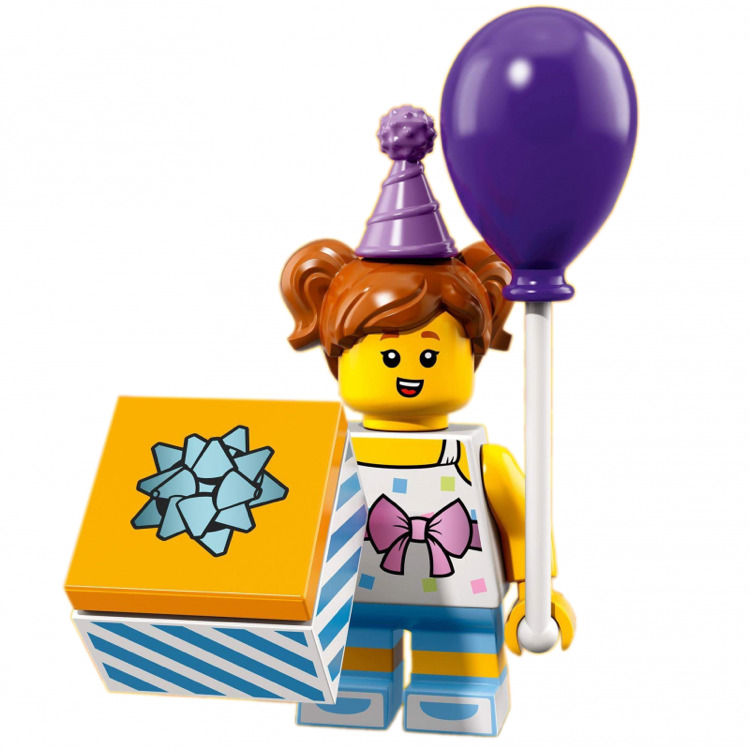 This is a BRAND NEW foil bag of LEGO® Collectible MinifiguresÃ‚Â©: 71021 Series 18 Birthday Party Girl from 2018. This minifigure© is brand new and factory sealed in its original "mystery bag". 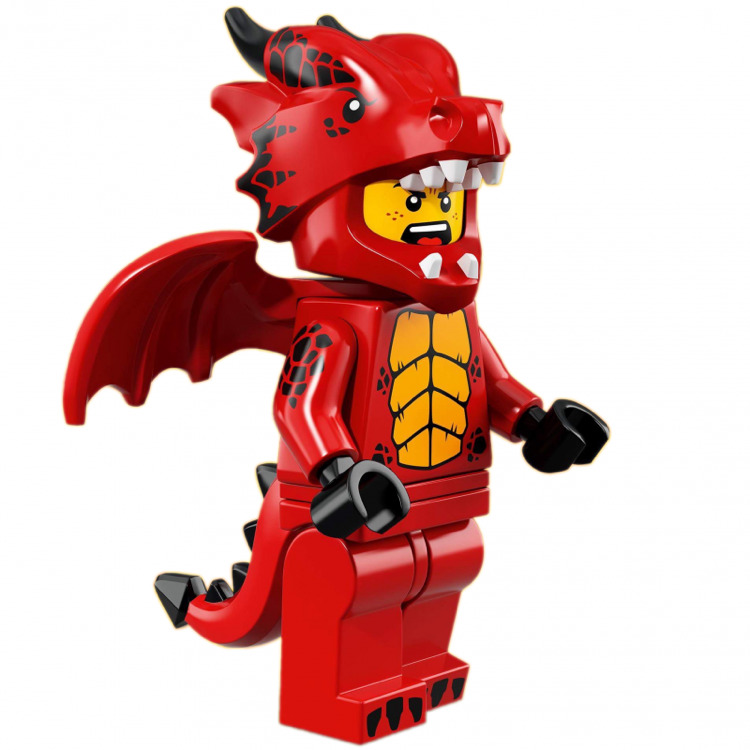 This is a BRAND NEW foil bag of LEGO® Collectible MinifiguresÃ‚Â©: 71021 Series 18 Dragon Suit Guy from 2018. This minifigure© is brand new and factory sealed in its original "mystery bag". 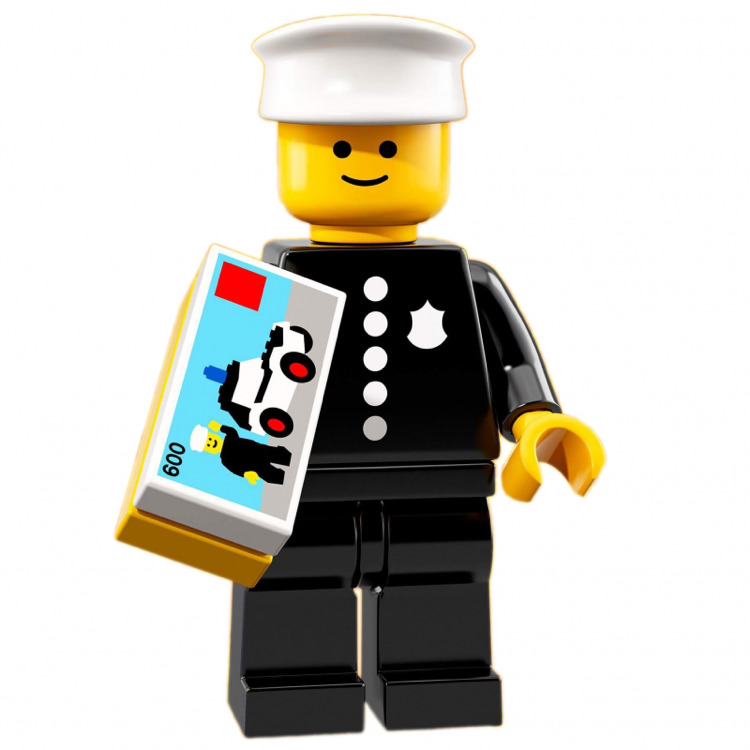 This is a BRAND NEW foil bag of LEGO® Collectible MinifiguresÃ‚Â©: 71021 Series 18 Classic Police Officer from 2018. This minifigure© is brand new and factory sealed in its original "mystery bag". 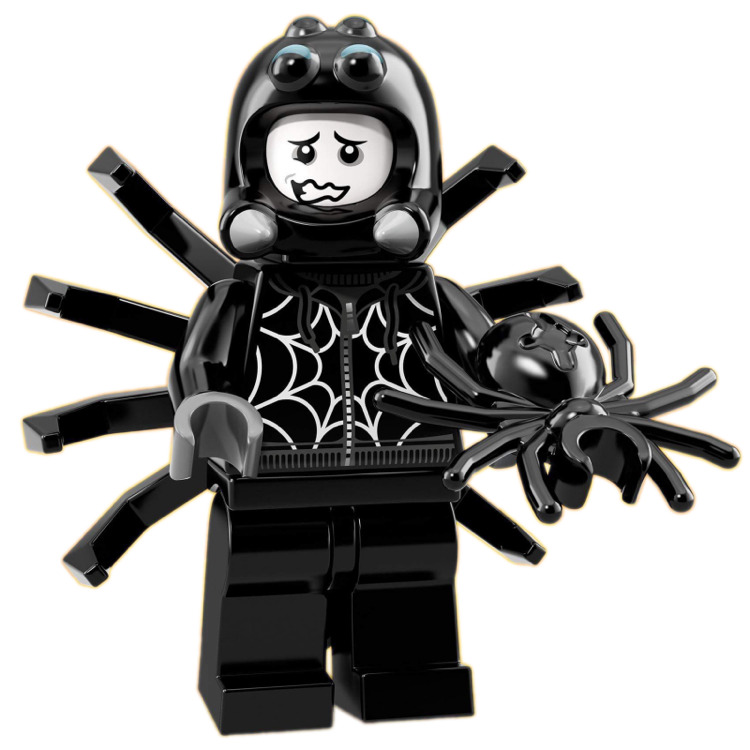 This is a BRAND NEW foil bag of LEGO® Collectible MinifiguresÃ‚Â©: 71021 Series 18 Spider Suit Boy from 2018. This minifigure© is brand new and factory sealed in its original "mystery bag". 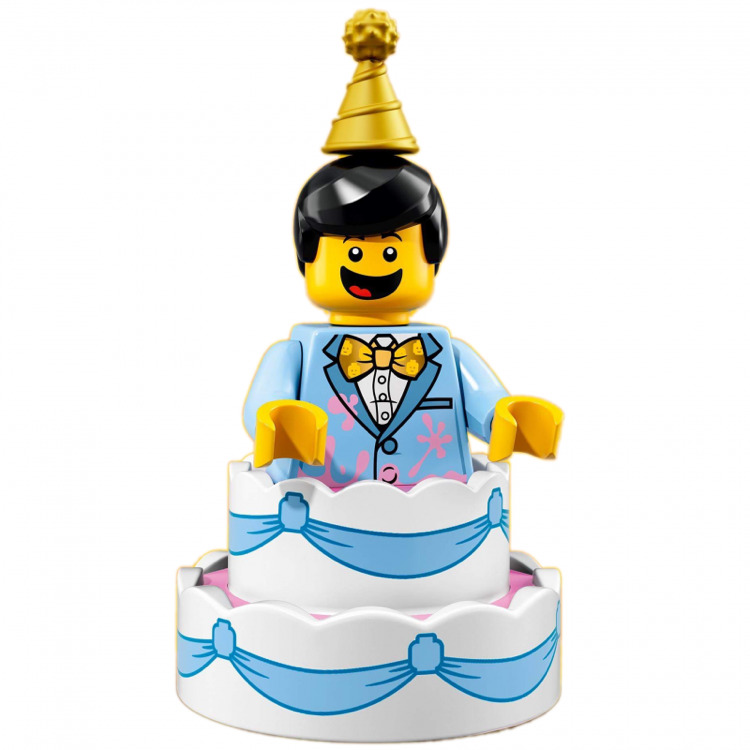 This is a BRAND NEW foil bag of LEGO® Collectible MinifiguresÃ‚Â©: 71021 Series 18 Birthday Cake Guy from 2018. This minifigure© is brand new and factory sealed in its original "mystery bag". 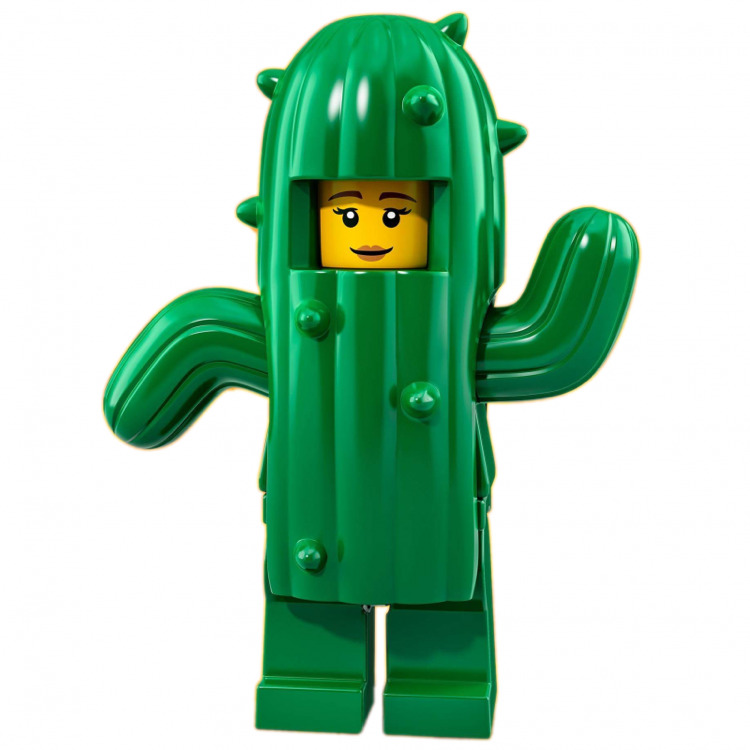 This is a BRAND NEW foil bag of LEGO® Collectible MinifiguresÃ‚Â©: 71021 Series 18 Cactus Girl from 2018. This minifigure© is brand new and factory sealed in its original "mystery bag".